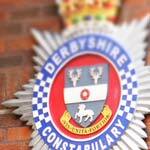 Derbyshire police are appealing to anyone who had connections with Middle Farm in Duckmanton in the 1960s to contact them. Officers are investigating an allegation of a serious offence which allegedly occurred at the farm in the mid 1960s. The investigation is at an early stage and although Detectives have interviewed people, no-one has been arrested. Derbyshire, Sheffield and Rotherham social services placed children into foster care at the farm between 1963 and 1974 and officers are trying to develop an understanding of the environment and care given there. Detectives are keen to talk to anyone who was fostered at the farm, or who had any other connection with it during that period. 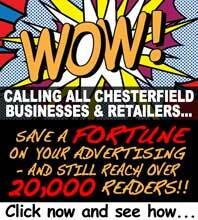 Anyone with information should contact DC 2970 Alex Edwards at Chesterfield CID on 101 or alternatively they can ring Crimestoppers anonymously on 0800 555 111.